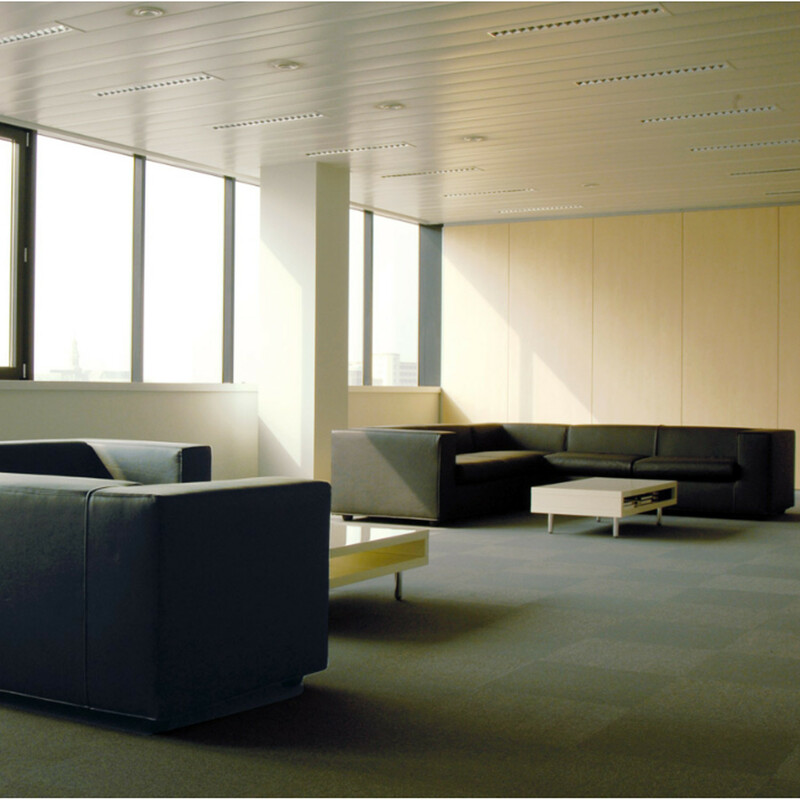 Cuba Modular Soft Seating System includes a wide range of different elements allowing a perfect configuration in any space, large or small. 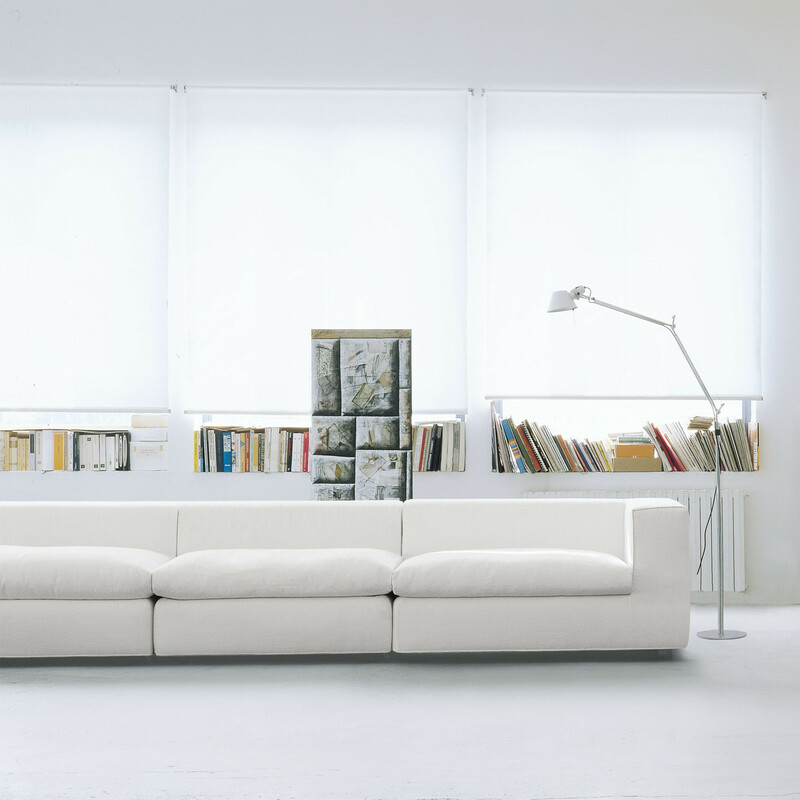 Cappellini's Cuba System Units have a wooden structure with a metal frame, padding in multi-density polyurethane foam and cushions in feather or polyurethane foam. 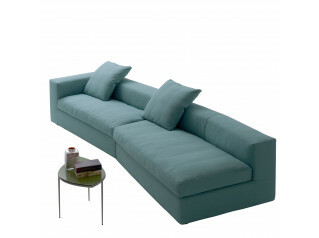 Covers are fully removable in fabric or leather. 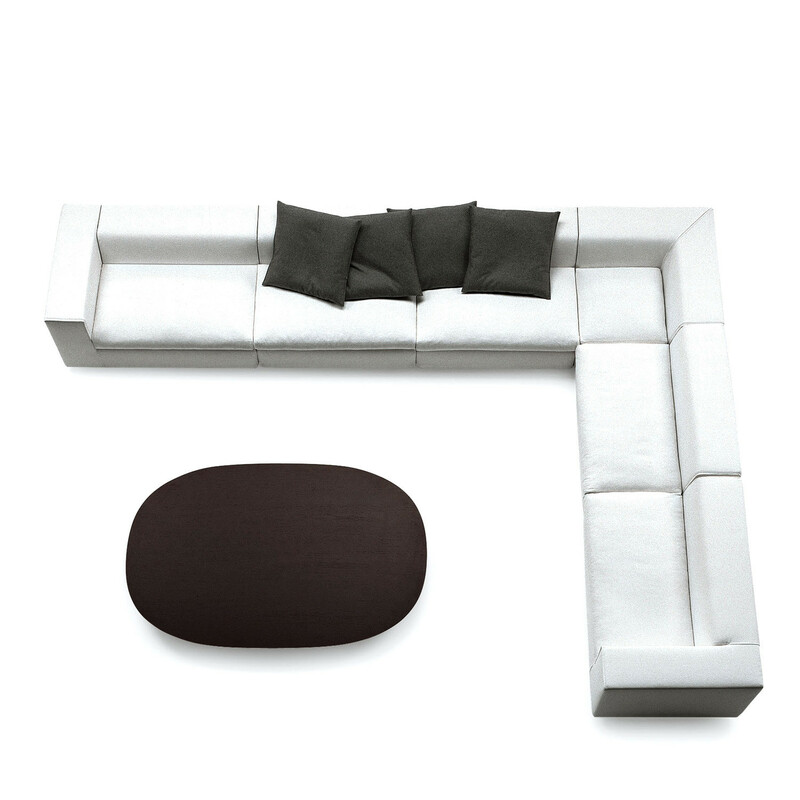 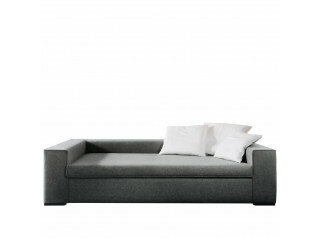 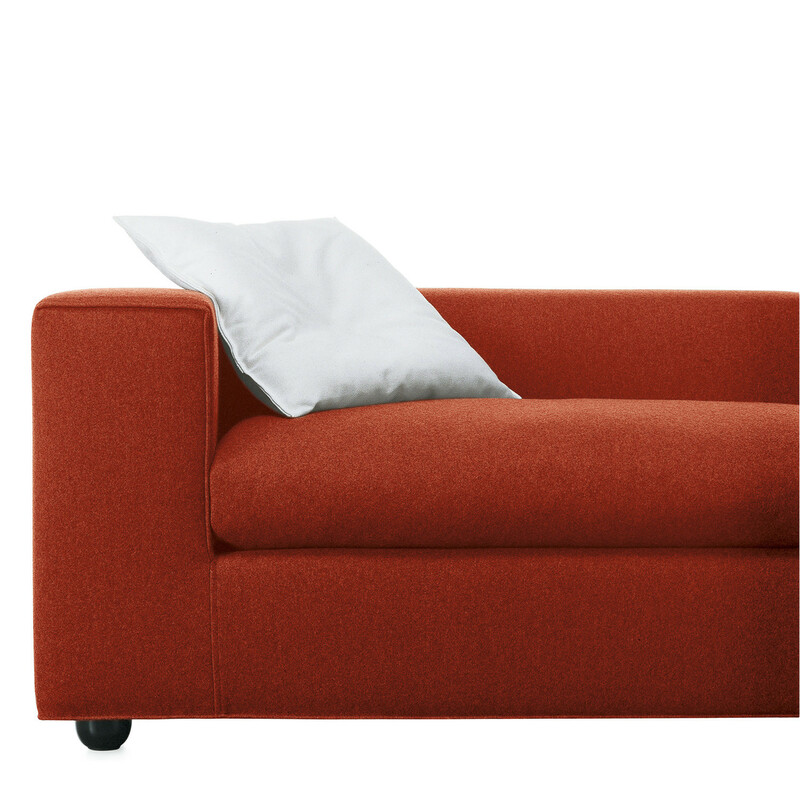 The choice of modular units offers elements with or without armrests, left or right armrests, corner and a pouf. 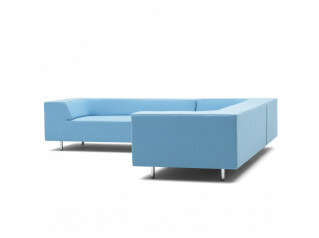 You are requesting a price for the "Cuba Sofa Range"
To create a new project and add "Cuba Sofa Range" to it please click the button below. 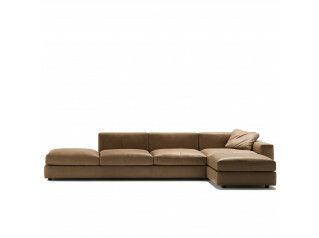 To add "Cuba Sofa Range" to an existing project please select below.